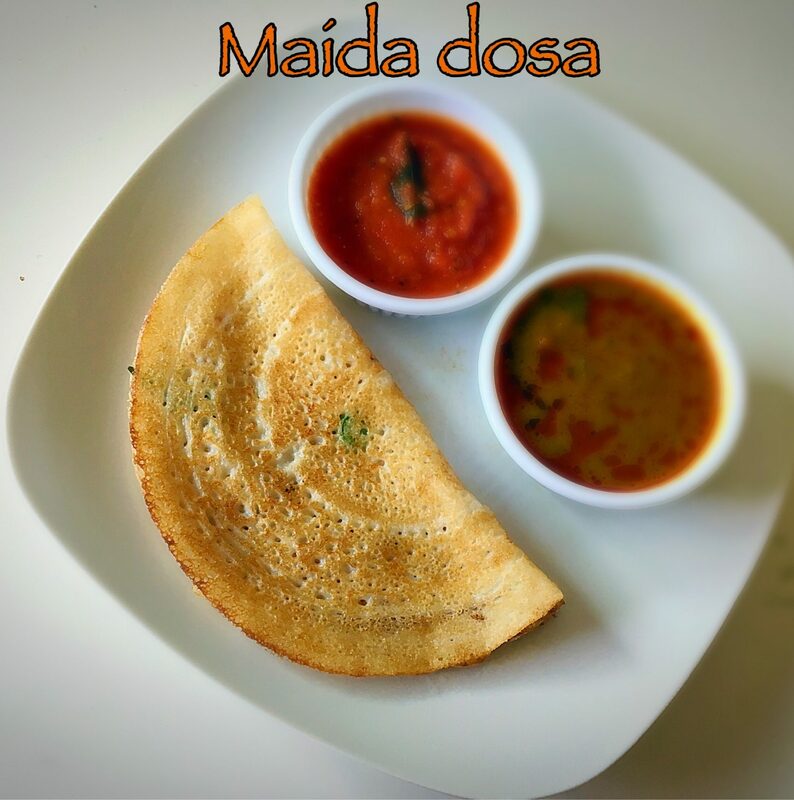 Oats rava dosa is an instant and crispy dosa similar to regular rava dosa in healthy version. 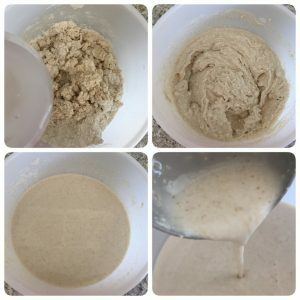 Oats dosa batter can be used to prepare regular dosa also, but this version is more tastier and often preferred by my family. 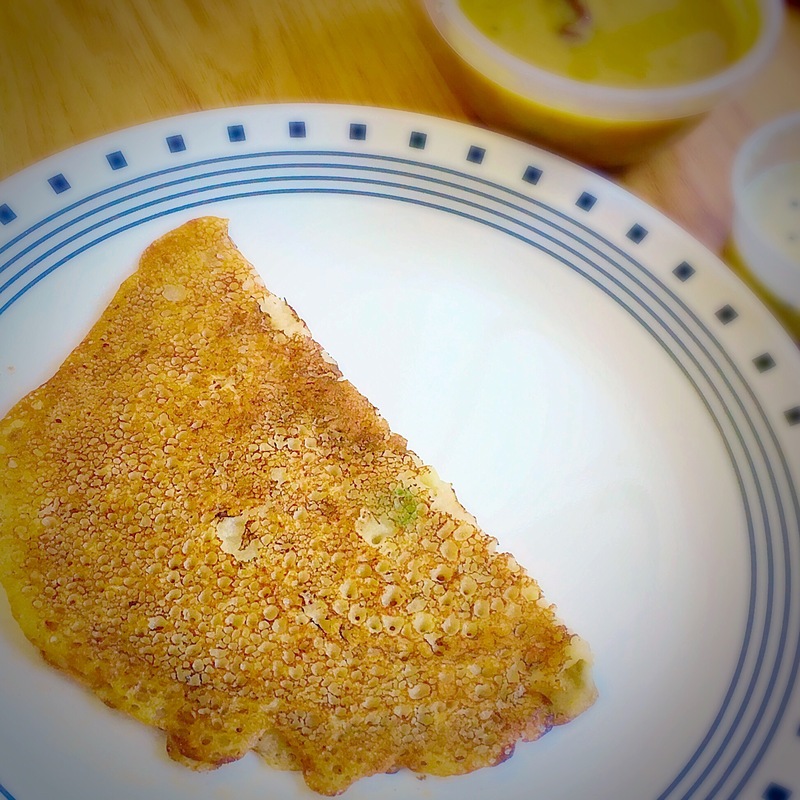 This dosa is simple and easy to make and involves no grinding and pre preparation. 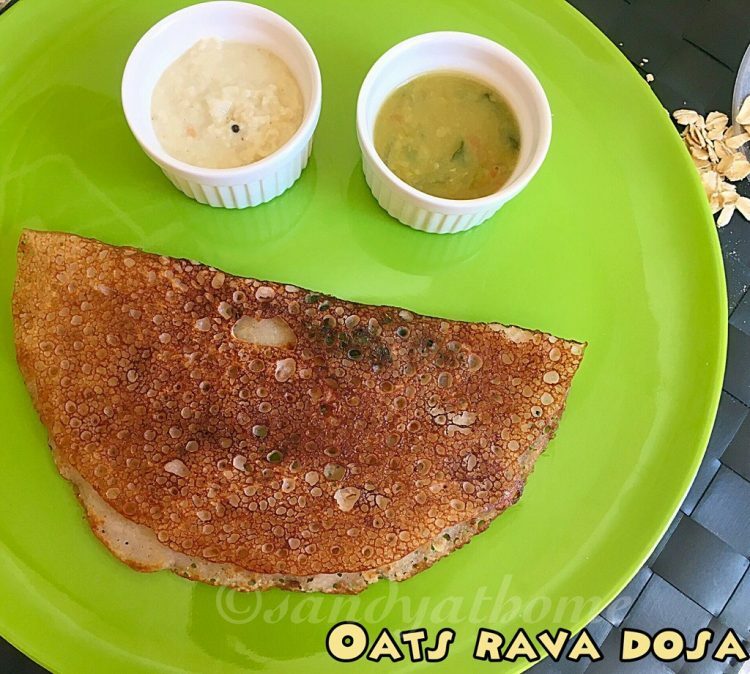 Oats rava dosa tastes best when accompanied with chutney and sambar. So lets get to the making! Heat a pan and dry roast oats in it. Make sure not to brown it. Keep it aside and allow it to cool down. Now add the roasted oats in blender and grind it into fine powder. 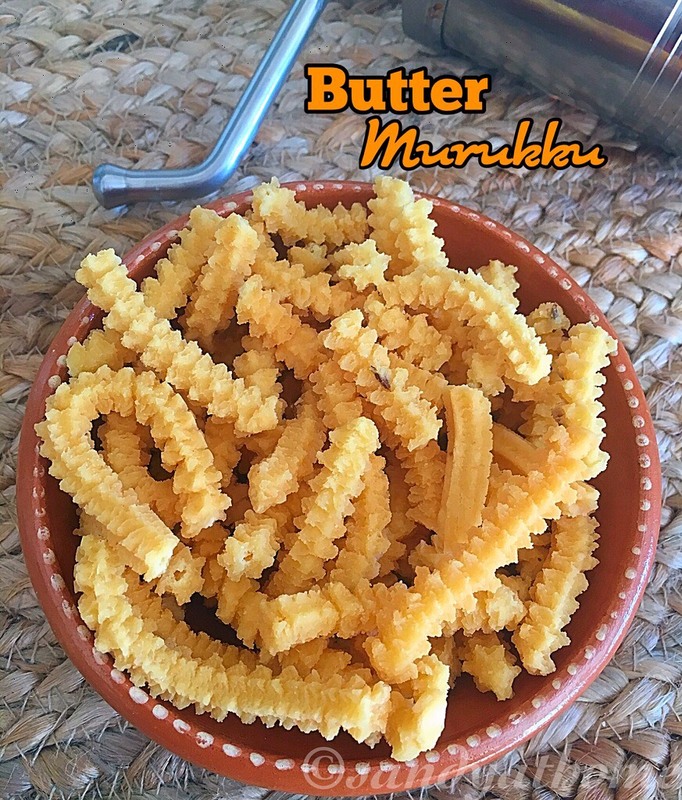 In a bowl add oats powder, rava, rice flour, maida, salt and curd. Mix everything well. Now add water to it gradually and make thin batter similar to rava dosa. 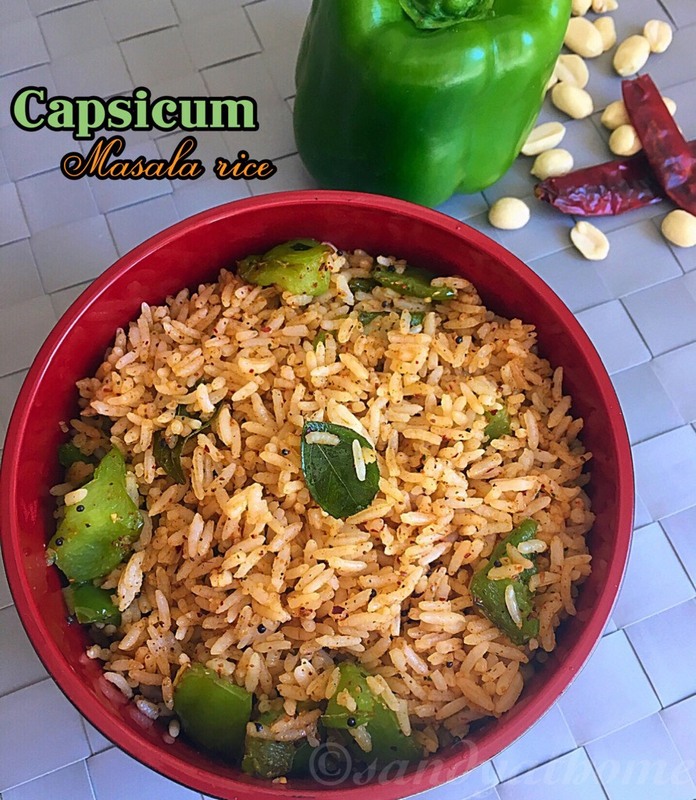 Heat oil in a small pan add cumin seeds after it splutters add chopped green chili and curry leaves. 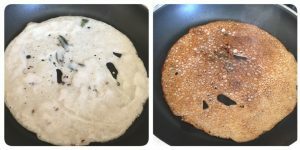 Pour this tempering over oats rava dosa batter and mix well. Now heat a tava and pour a ladleful batter first an outer circle then an inner circle just like rava dosa and drizzle some oil around it. When the edges start browning flip it carefully and cook the other side. When done transfer it to a plate and serve it hot with chutney and sambar.